Commitment to providing expert dental care. 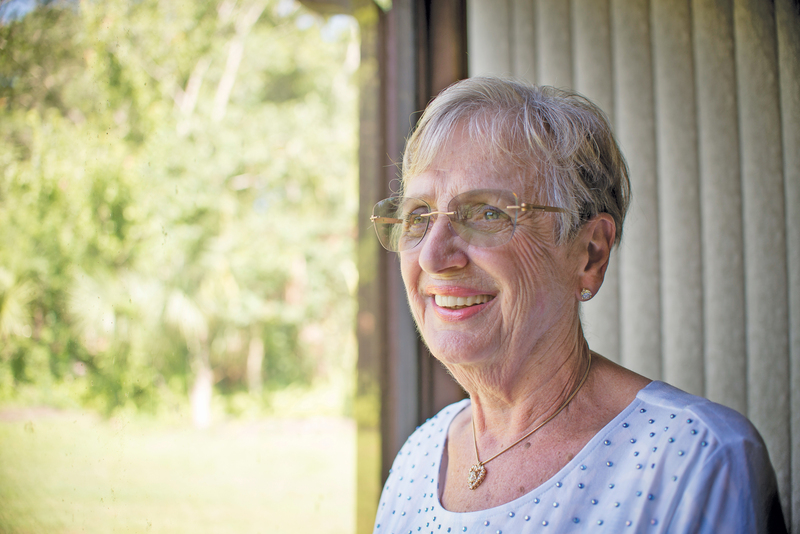 While still living in her native New England more than 30 years ago, Jeanne Miller had a cyst removed from her mouth and lost five good teeth in the process. She later had a partial denture placed in her mouth to take the place of the teeth that were removed. Jeanne has been a loyal patient of Dr. Leong’s for years. That partial never really sat well with Jeanne, however. The fit was off ever so slightly and over the years, it caused the roof of her mouth to become inflamed and red, which resulted in a lot of pain and discomfort. Dr. Leong discovered more than just an ill-fitting partial. In addition, Dr. Leong learned that Jeanne had developed some gum disease, had several crooked teeth that needed to be straightened and was suffering from temporomandibular joint disease, or TMJ. Dr. Leong says that before he could proceed to place the implants that Jeanne wanted, he first had to correct the problem he found with her jaw joint and her crooked teeth because her teeth needed to be in the correct position for the implants to work. position,” Dr. Leong reports. “Now, her bite is stable and much more functional. 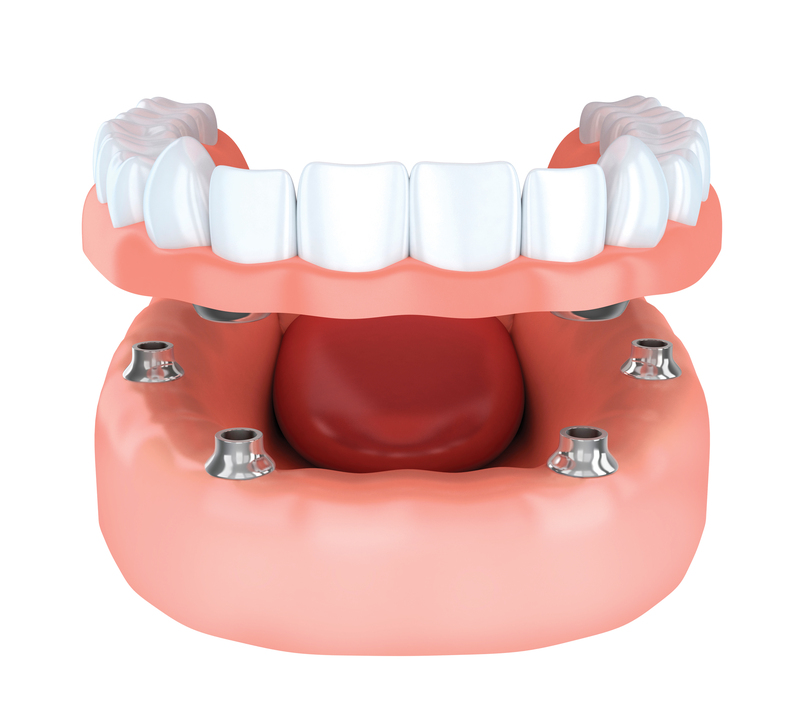 Dental implants are metal anchors implanted in the jawbone to hold replacement teeth. The root sits in the jawbone, below the gumline, and either a crown (for a single tooth) or another dental device such as a denture (for multiple teeth) is attached to it. “When the process is completed with precision, people can retain the denture immediately,” Dr. Leong educates. “They can walk out of an appointment and the denture is securely in place. It’s really amazing. “But there needs to be adequate bone, healthy gums and a proper bite first. Patients need to have a proper overall environment in their mouth in order for implants to be successful. “They also need the proper overall attitude about taking care of themselves and their teeth. They can’t just think that they can come in, get implants and never think about those teeth again. “Furthermore, their medical health needs to be in check. They may have medical conditions that could preclude them from having long-term success with their teeth, such as diabetes or high blood pressure. Once Jeanne’s teeth were properly aligned and the implants were secure in the jawbone, Dr. Leong placed implant-supported bridges on both the top and bottom of her mouth. Dr. Leong says he also had to repair some of the prior work Jeanne had done over the years. In his many years as a dentist, Dr. Leong has implemented many leading-edge advancements in implantology in his own practice. He has also personally developed new techniques. “Because I teach other dentists how to perform dental implant surgery, I want to use the latest methods, procedures and techniques in our own offices,” he explains. “My office is equipped with all of the latest technology available. 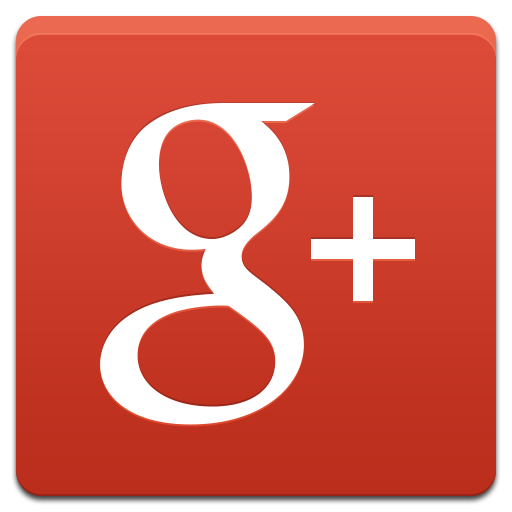 “We are very high-tech, and I want to let everyone know that I do a lot more than just cleanings or fillings. I specialize in comprehensive dentistry. At this point in my career, I really enjoy helping people in different ways. “For example, I’ve performed many of these implant procedures in Nicaragua, where people line up to have them done because they want so badly to have their teeth stay in their mouths instead of falling out all the time. Dr. Leong strives to provide patients with the latest advancements in dental procedures and technology, and patients are quick to notice. Dr. Leong strives to provide patients with the latest advancements in dental procedures and technology. “In all of the surgeries and procedures I perform, I use the latest techniques to improve healing by decreasing the amount of time it takes for a patient to heal and by minimizing any pain during the recovery period,” he notes. Because of the impact he is able to have on his patients’ health and comfort, comprehensive care is a cornerstone philosophy of Dr. Leong’s practice. “We provide a comprehensive service so that, when patients come into the office, I am able to help them in all areas,” he explains. “As a result, they don’t have to travel to many different places to have their dentistry completed. Dr. Leong has made. She says her teeth are in the best shape they’ve ever been in, and she is appreciative of Dr. Leong’s expertise.